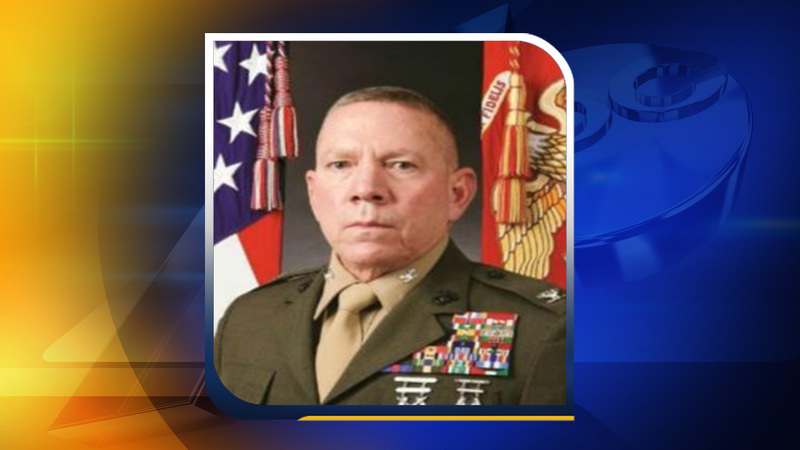 ONSLOW COUNTY -- Colonel Daniel Wilson was found guilty on Saturday of sexual abuse of a child. According to WCTI, Wilson was also found guilty of conduct unbecoming an officer and a gentlemen and absence without leave. Wilson was found not guilty of all other charges against him according to the verdict. The court martial of Wilson kicked off Tuesday with jury selection and moved into its first full phase Wednesday morning with opening statements and testimony. In the courtroom on Wednesday, the father of the 6-year-old victim took the witness stand. He said the allegations of sexual assault shocked him and that he looked up to Wilson as a father figure and mentor. According to the father's testimony, his family was frequently at gatherings with Wilson and his wife. It was during some of these times, the prosecution said, that Wilson sexually assaulted one of the daughters. Wilson denied any of the incidents took place, saying, "There's no way. I would die for these girls. Nothing like that would ever happen with me, you know that." Wilson will be sentenced on Sunday.